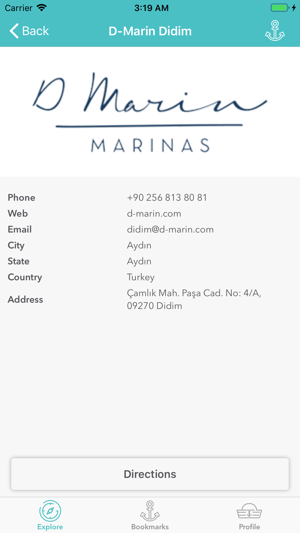 Mobile Yachting Solution Technologies Ltd. 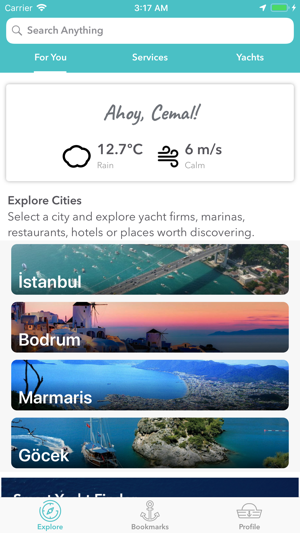 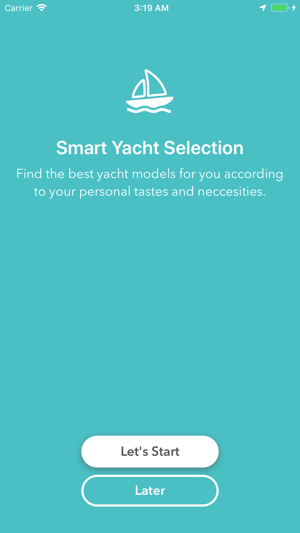 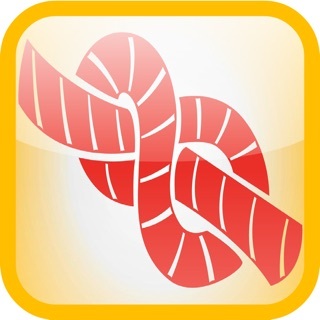 Combining all players in the yachting world in one App besides providing the weather & sea conditions and popular services on the main screen, YachtSupp’s the leading features of “Smart Yacht Finder” that eases to find best-fit boat for any yachtie and “Smart Search Engine” that gives captains, crew, existing and potential yacht owners and sea-lovers fast and efficient information about service providers and related merchants in all categories within the yacht industry. 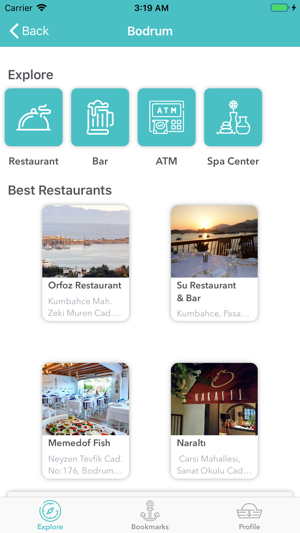 The merchants are listed with geo-positioning, priority ranking, with the ​full description of their businesses and contact details.